Story: While practicing riding a horse with his specially designed saddle, Bran is captured by a group of wildlings (humans who live north of the wall), but is rescued by Robb and Theon. 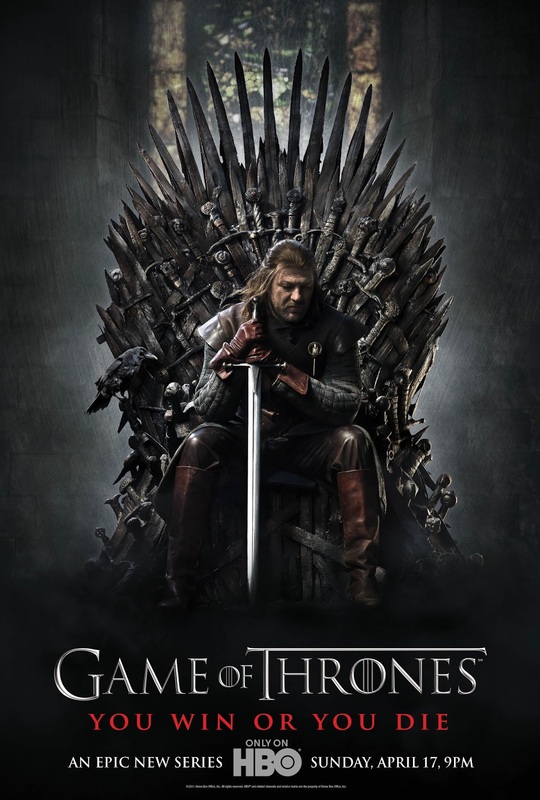 Ned is left in guard of the Iron Throne while the King goes to hunt, and learns the secret left by Jon Arryn. Joffrey and Sansa reconcile. Angered by Drogo's disrespect and his failure to uphold his end of their bargain, Viserys threatens Daenerys, and in response, Drogo kills Viserys by pouring molten gold on his head.